As a kid I was awe struck by the Ag Spray planes flying over our orchard. We lived a short distance from the gravel air strip where AK Platt kept a couple of Bi-wing planes he sprayed with. As he flew over he would wiggle his wings at us. I developed a love of flying from seeing him go by daily. When I started Lake Chelan Helicopters it was out of my joy for flying. We strive to share the love of flying and combine it with the beauty of our area. Two wonderful things in my life that I’d like everyone to have the opportunity to enjoy. We work at contributing to our community as much as we can. We donate many rides to local fund raisers and groups. 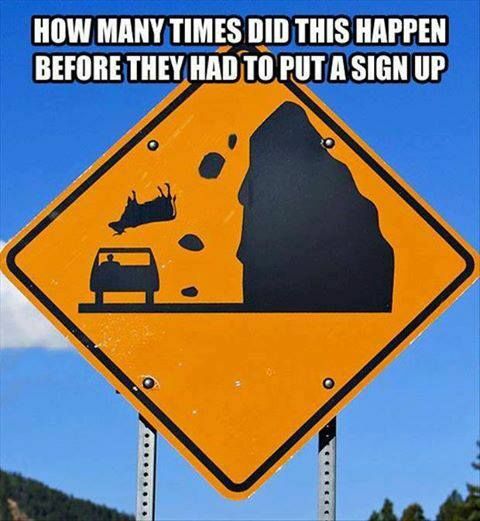 A few years ago a cow fell of a cliff along Lake Chelan. It landed on the front of a car. The incident made national news. The Lake Chelan Winery holds an annual Falling Cow Festival to honor the poor cow. We contribute by dropping little foam cows attached with parachutes to them. It reminds me of the WKRP Turkey Drop episode, but I digress. It is a fun way to involve folks in flying while they are enjoying the beauty and activities in the Valley. Until next year, have a safe and enjoyable Summer.